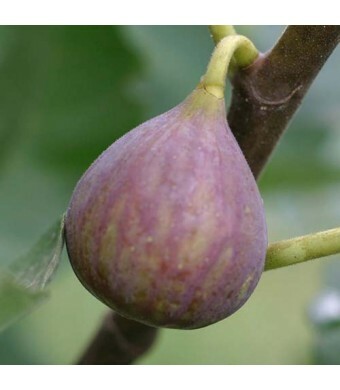 Celeste Figs are high yield producers of delicious fruit. The Celeste Fig is small, brown to purple in color. Celeste is the most cold-hardy of all Texas fig varieties. The tree is large, with vigorous growth and is very productive. Celeste usually does not have a Breba crop; the main crop ripens in mid-June. Celeste fruit has a tightly closed eye which inhibits the entry of the dried fruit beetle. The fruit does not have excessive souring on the tree. Celeste has an excellent fresh dessert quality with a rich sweet flavor. It is an excellent processing fig, either frozen or processed as fig preserves. Do not prune mature Celeste trees heavily because this can reduce the crop. 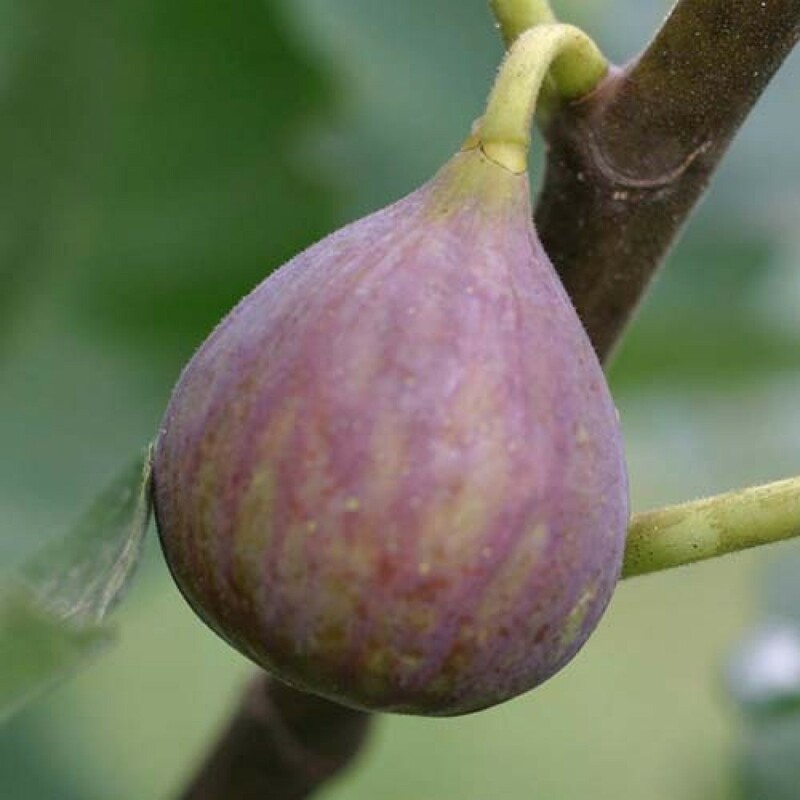 Fig trees are tolerant of poorly drained soils and grow well in relatively infertile soils. They grow much better with a monthly fertilizing program and deep watering twice a month in summer. Too much nitrogen will produce much growth, but no fruit.